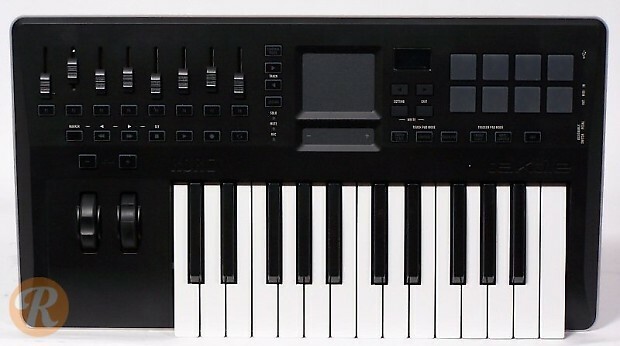 The Korg Taktile is a full featured keyboard controller sporting a bevy of faders, encoders and velocity sensitive pads for interfacing with computer workstations via USB or hardware via MIDI. 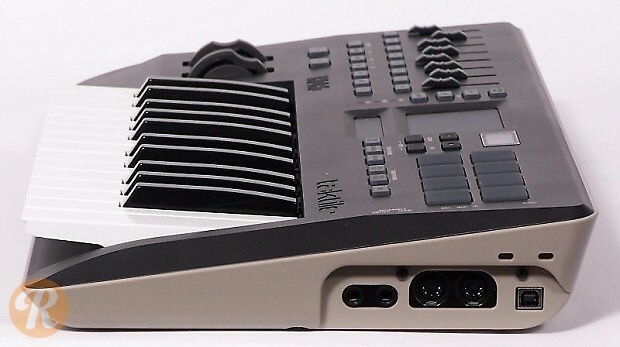 It uniquely includes an XY pad which can also be used as a trackpad in place of a mouse. This pricing is for the 25 key version.